Space-saving bistro tables and chairs are popular at cafes, bars and other commercial venues, thanks to their good looks and intimate seating. 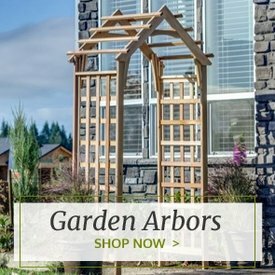 But they’re also great for your patio, pool or other outdoor space at home. 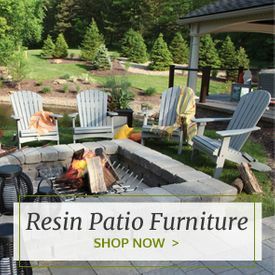 Outdoor Furniture Plus carries a big selection of handsome, sturdy teak, polyresin and aluminum outdoor bistro chairs that are great for residential or commercial use. For natural beauty, it’s hard to beat an old-fashioned teak bistro chair. Teak also boasts outstanding durability and resistance to rot and insects, thanks to this hardwood’s natural oils. 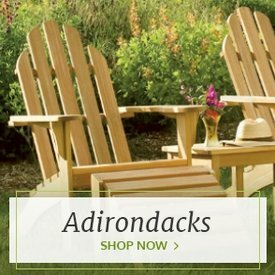 We carry teak bistro chairs in a variety of styles, including teak chairs with or without arms. If you’re short on space or want to go mobile, consider ordering one or more of our teak folding bistro chairs. 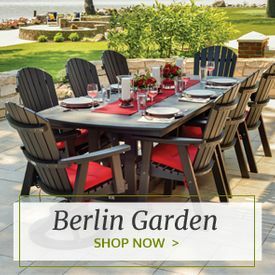 For the ultimate in high durability and low maintenance, take a look at our Tekwood bistro chairs. These are made of aluminum and Tekwood, a polyresin that looks like teak but requires little maintenance other than an occasional cleaning. 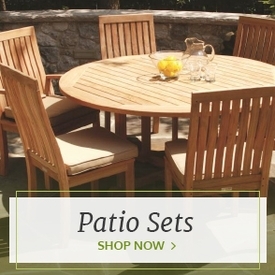 Once you’ve decided on your chairs, make sure to browse our huge collection of bistro tables. Choose among many materials, including teak bistro tables like our Hi Teak 31.-5-Inch Bistro Folding Table.